Michael Meyer, In 2007, Mayer won his first Tony Award for his direction of the musical adaptation of Spring Awakening (2006), which also won the award for Best Musical. He was nominated for the 2002 Tony for his direction of Thoroughly Modern Millie, which he then directed on London's West End. Mayer also won the Drama Desk Award for Outstanding Director of a Musical for both Spring Awakening and Thoroughly Modern Millie. Other Broadway credits include The Lion in Winter (1999), the 1999 revival of You're a Good Man, Charlie Brown and Side Man (1998; Drama Desk Award). He directed the 1998 Tony Award-winning revival of Arthur Miller's A View from the Bridge starring Anthony LaPaglia and Brittany Murphy, for which he was nominated for a Tony and won the Drama Desk Award. He directed Triumph of Love in 1997, starring Betty Buckley, Susan Egan and F. Murray Abraham, with music by Jeffrey Stock and lyrics by Susan Birkenhead. He directed and wrote the book for the musical American Idiot (2010), based on Green Day's 2004 album American Idiot. He directed and "re-conceived" the 2011 revival of On a Clear Day You Can See Forever starring Harry Connick, Jr.. 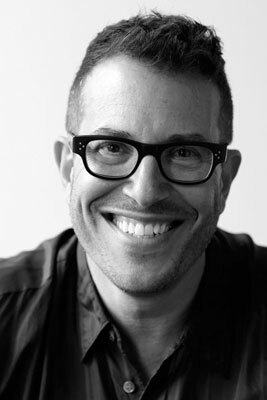 He directed the first Broadway production of Hedwig and the Angry Inch, which opened in 2014.